Always have soap handy with this high-end soap dish & holder. 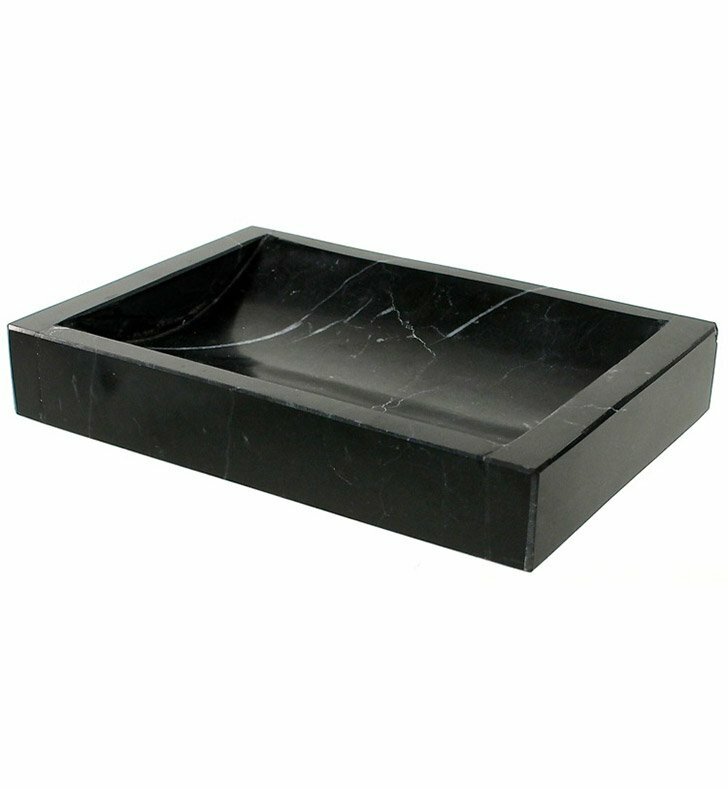 Free standing and available in black stone, this natural stone soap dish is best in a contemporary & modern personal bathroom. Designed and made by Gedy in Italy. From the Gedy Posseidon collection.